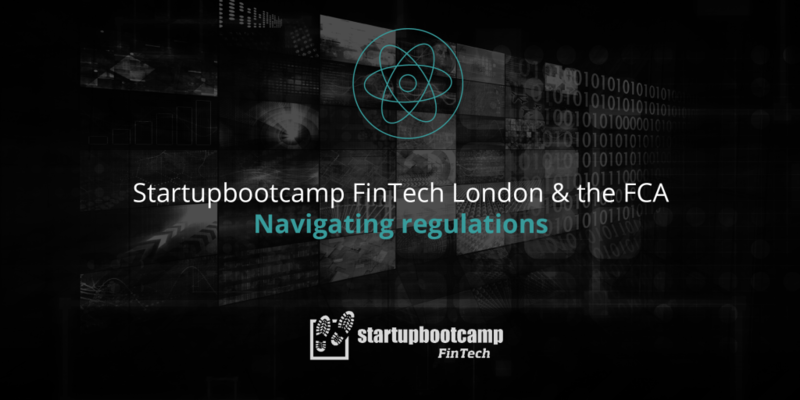 Startupbootcamp FinTech London is delighted to host an evening on navigating regulations as a FinTech startup. Join us for an evening of FinTech discussions and networking at the home of Startupbootcamp FinTech London, the Rainmaking Loft! First up the FCA will be kicking off the evening introducing their new Regulatory Sandbox, talking about how you can apply and taking Q&A. For the second half of the evening we will have experienced startups sharing their journey in getting regulated and the lessons learnt. We are excited to be joined by Gillian Roche-Saunders from Umbrella Hunter who interviews Richard Bush from Crowdlords on the pros and cons of using a regulatory umbrella. Crowdlords went through the FCA authorisation process and used a regulatory umbrella to get its business up and running quickly. They’ll explore the pros and cons of both routes to getting your business off the ground – including the importance of selecting the right partner and what it’s like to be supervised by another firm. Lastly we turn the tables and hear from RegTech startup Suade, on their approach to helping banks with financial regulations that they face. Followed by drinks and networking. Umbrella Hunter is a new venture from Gillian Roche-Saunders who, by day, is a compliance consultant working with fintech and venture firms. 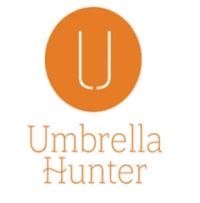 Having seen too many start-up struggle to secure finance or get their business off the ground simply because of the time it takes to secure FCA authorisation, Gillian decided to create fast, east access to regulatory umbrellas that understand the world of start ups and www.umbrellahunter.com was born. Umbrella Hunter matches start-ups with companies that are already FCA regulated and can extend their licence to cover the startup. These agreements, called appointed representative arrangements, mean that in a matter of weeks the start-up can be doing business that usually requires FCA authorisation. Suade is bridging the regulatory gap through modern technology. It is a platform of software services designed to prevent the next financial crisis. Their technology has been designed specifically around regulatory concerns, banks can finally achieve continuous compliance, manage their costs and easily conduct analysis. You will need to register for your free tickets beforehand – you can do so on our Eventbrite page.